Ain't no Royale with Cheese from Pulpland! 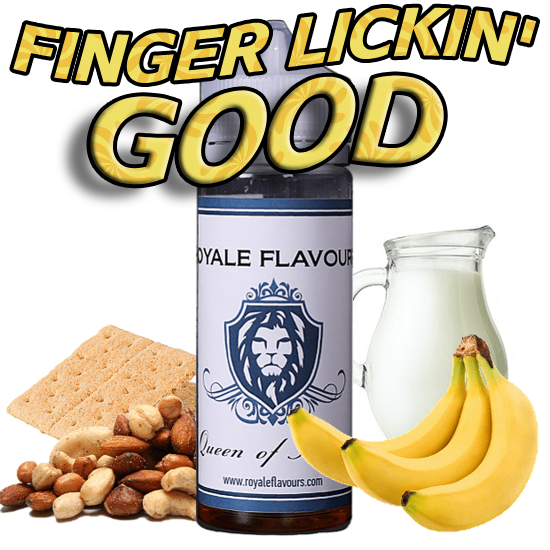 It's Royale Flavours from Greeceland! BON APPETIT BOYS & GIRLS! The winner of the lottery #966 for ROYAL GIVEAWAY! was ole jan åsheim from finnsnes, Norway on Jul 14, 2018. Mix your own juice with some of the hottest brands on the market today! 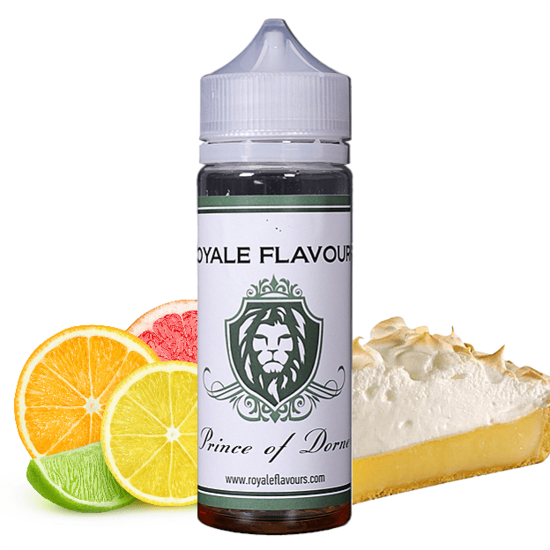 Here are two shortfills from Royale Flavours that you can add nicotine base and shake n' vape as you like! Mix - shake - vape - repeat - (remember to breathe every now and then)! SPREAD THE WORD ABOUT US FRIENDS - DO IT AND YOU GET MORE CHANCES TO WIN!